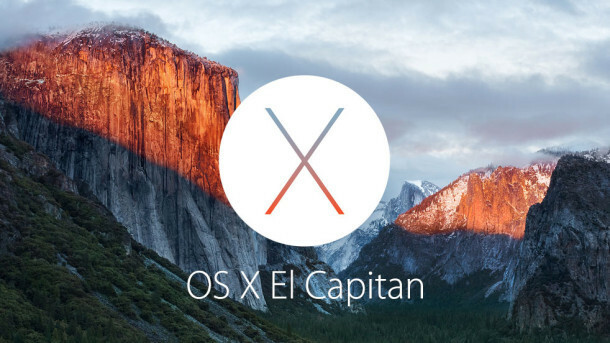 Apple has released the third developer beta version of OS X 10.11 El Capitan to registered developers. The release is officially labeled as “OS X El Capitan Developer Beta 3 1.0” and can be found as a download available now in the Mac App Store Updates section. Only users who are currently running a prior developer beta version of OS X El Capitan will find the update available. Release notes accompanying the download are typically brief for a developer release, simply stating “This update is recommended for all users”. It’s likely to include many bug fixes and focuses on improvement of performance and other components of OS X, as that seems to be the overall primary point of the upcoming OS X 10.11 release in general. Though OS X El Capitan will be part of a wider public beta program in the coming weeks as the builds progress to become more stable, this version remains part of the more limited registered developer beta program. Anyone can become a registered Apple Developer and obtain the beta downloads, though it’s really only recommended for advanced users who area actually developing software, websites, or other items that require compatibility with upcoming OS X, WatchOS, and iOS releases. Other users who are interested in trying out beta software before a wide public release can enroll to be part of the public beta programs. Aside from OS X, a 3rd beta version of iOS 9 is also available for iPhone and iPad developers, alongside WatchOS beta 3 for Apple Watch. OS X El Capitan is scheduled to be released this fall and will run on a wide variety of supported Mac hardware.